Fall is around the corner! The crisper temperatures and changing colors have people flocking outdoors eager to take advantage of and appreciate all the natural beauty the country has to offer. Municipalities across North America are mindful, supportive and encouraging of ensuring the outdoors is accessible to all. 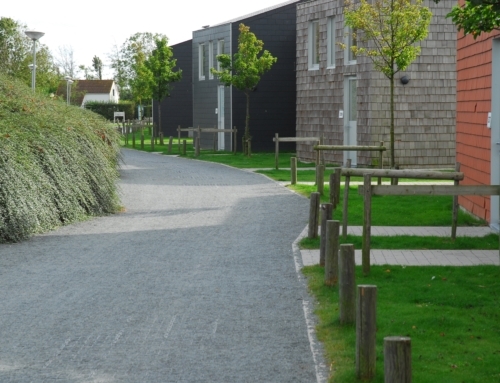 Individuals with mobility challenges often find existing nature paths and attractions challenging due to the uneven terrain and surfacing materials. Loose gravel, often a surface of choice for low impact paths and trails, is often troublesome to navigate when strollers, crutches and wheelchairs are needed. It is also problematic for those that have balance or mobility issues. 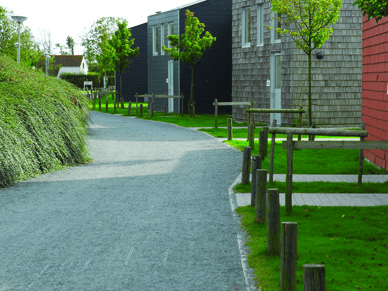 The Ecoraster grid system is easily installed and solves accessibility problems immediately, especially important when designing areas for all demographics. 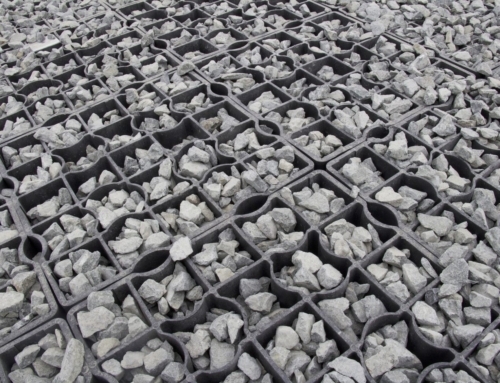 The cells within the grid ensure that the aggregate or fill is contained, eliminating the risk of migration and compaction. The ground is kept level and stable. Ecoraster eliminates surface drainage challenges. Puddling and pooling on the surface are greatly reduced keeping the pathway slip free. 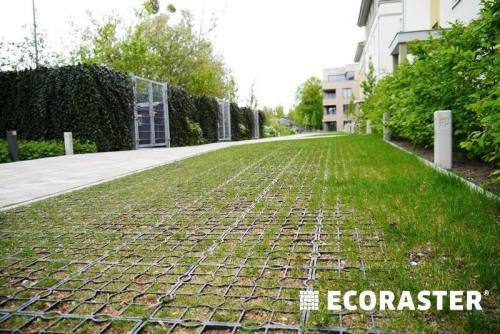 Ecoraster can be easily transported to remote locations making it a perfect solution for troublesome areas mid path. 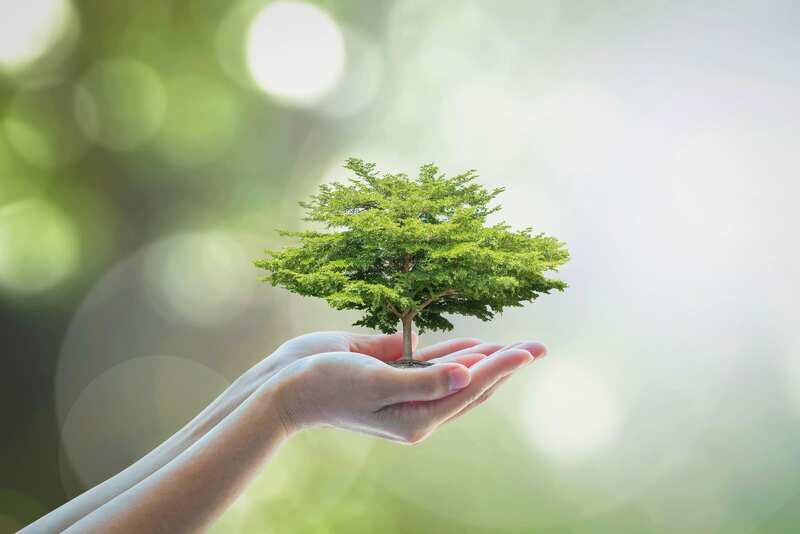 It can also be installed for erosion control, tree root protection and emergency vehicle access if needed. 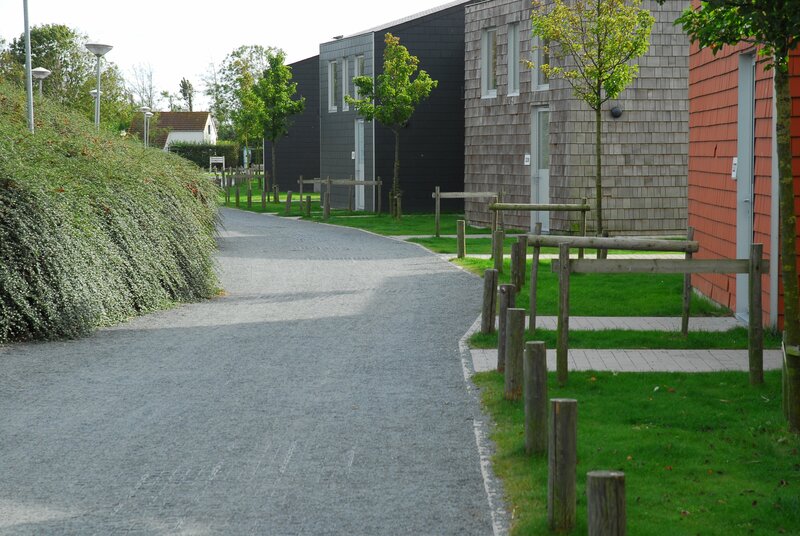 The compact segment size of the individual pieces allows small areas to be rehabilitated, enabling even small portions of existing pathway systems to become accessible and usable by all. Ecoraster does not have to be installed as an “all or nothing” product and is often incorporated into projects in stages as budget allows. 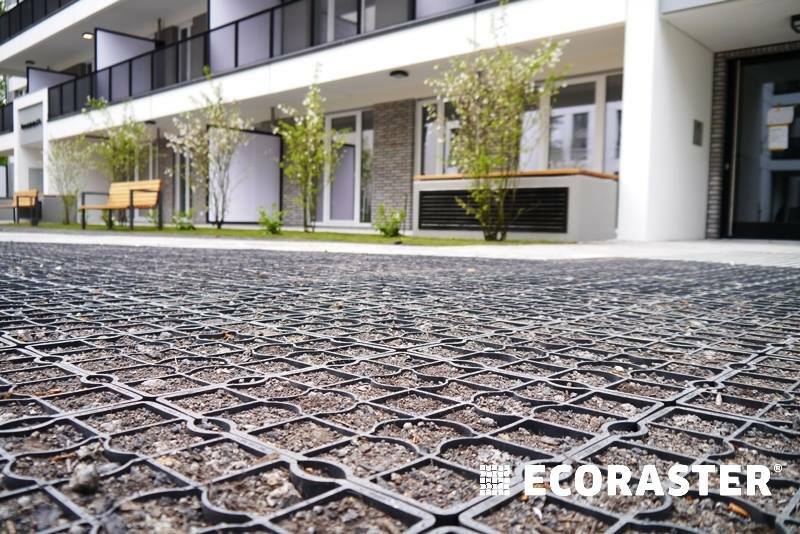 Ecoraster is ADA/AODA compliant. Ecoraster can be used to reinforce high traffic/heavy weight load bearing gravel parking lots to allow for universal accessibility and easy winter maintenance including snow plowing. Ecoraster is frequently used for commercial and industrial applications including heavy duty surfaces such as parking lots, access roads and loading areas ensuring affordable LID alternatives are used whenever possible. Ensuring your outdoor facilities are universally accessible is easier and more affordable than you may think when you use the proven, cold weather friendly, Ecoraster permeable paving system. 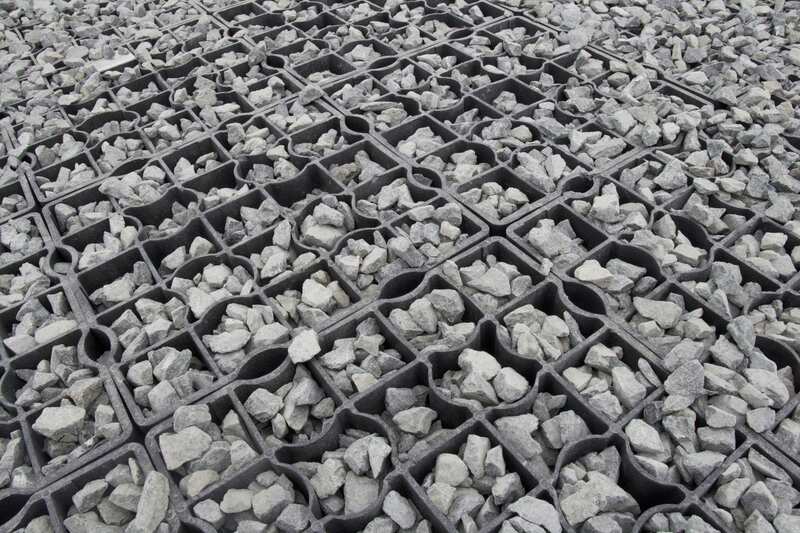 LID Permeable Paving Canada is the exclusive distributor of the Ecoraster permeable paving system in Ontario, Canada. For further information, call us or fill out our contact form to learn more. 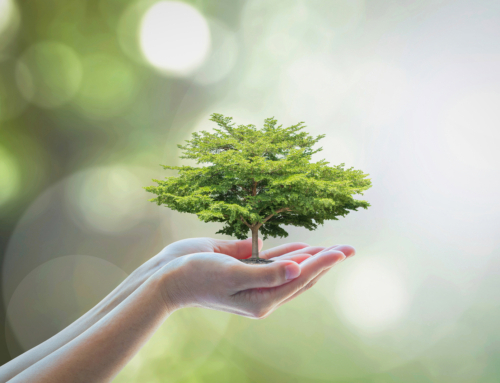 We would be pleased to schedule a time for an informational presentation or arrange to have you visit our different installation sites. © LID Permeable Paving Canada 2018. All Rights Reserved. Website & Social Media Marketing - iRISEmedia. *20 year warranty applicable only when installed in accordance with manufacturer's guidelines.